“Moon Love” is a beautiful song recorded by Frank Sinatra two times, first in 1939 with Harry James, and in 1966 in the album “Moonlight Sinatra“, arranged by Nelson Riddle (Reprise Records). The song is actually adapted from Tchaikovsky’s Fifth Symphony, and lyrics are written by Mack David, Mack Davis and Andre Kostelanetz. 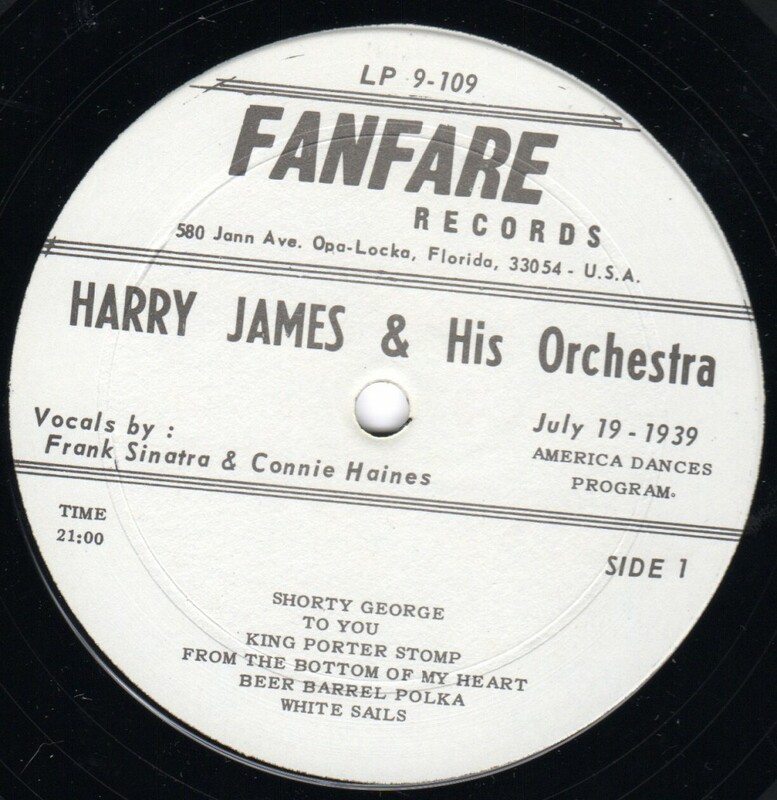 And below is the 1939 version of of this song when Sinatra was working with Harry James orchestra. 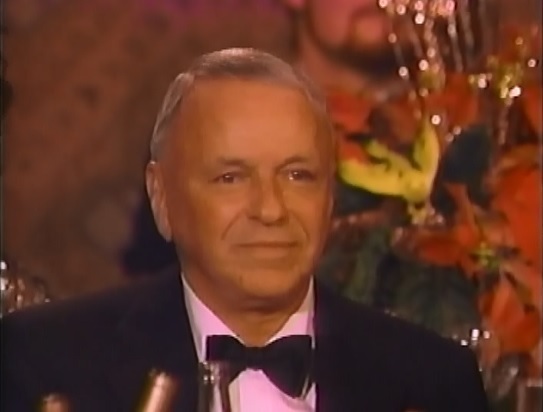 Sadly no live version of Moon Love exists, it would be nice if Frank Sinatra had sang this song at least once in his concerts.